Keep parents and friends up to date with your classes activity on school trips. Blog your class or school trips. 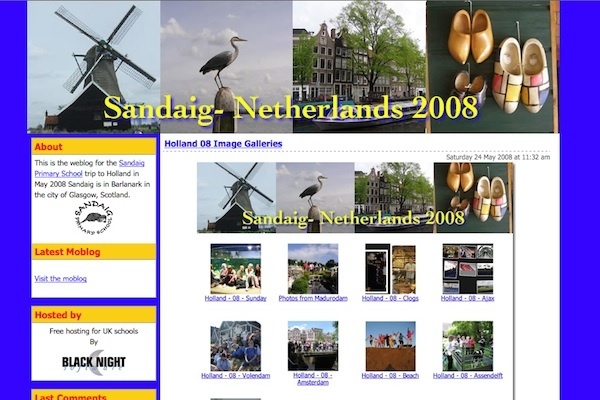 Create a new blog especially for the trip or create a category on your class or school blog. Post from your smart phone or tablet moblog style. Let parents keep in touch with pupils through comments, not time dependent phone calls. Post images, video and audio. Involve pupils in the production of the blog for ownership. Create a resource to look back on or work from on at a later date.